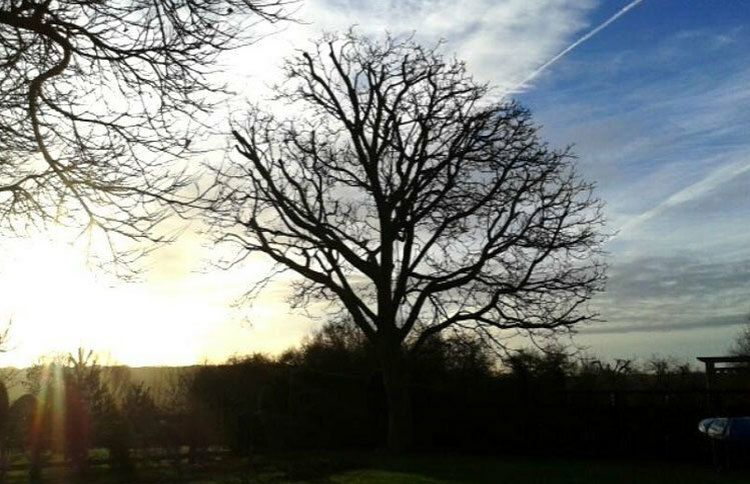 Are your garden trees looking a little overgrown and untidy? 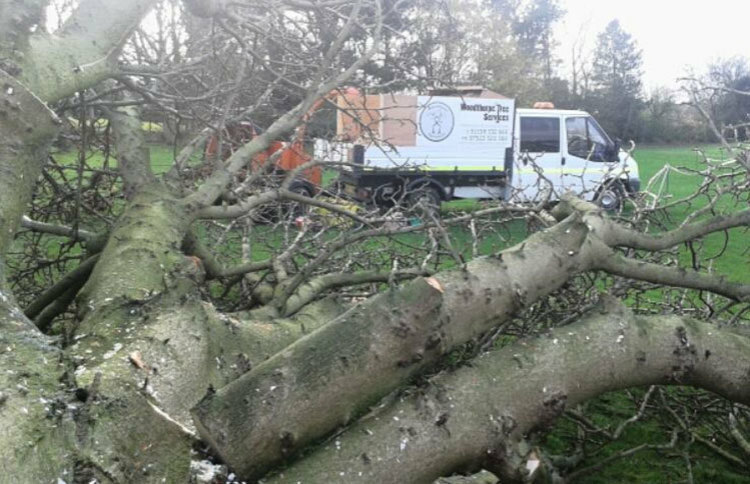 Don’t worry, Woodthorpe Tree Services can help with all of your felling, reducing and tree trimming needs. 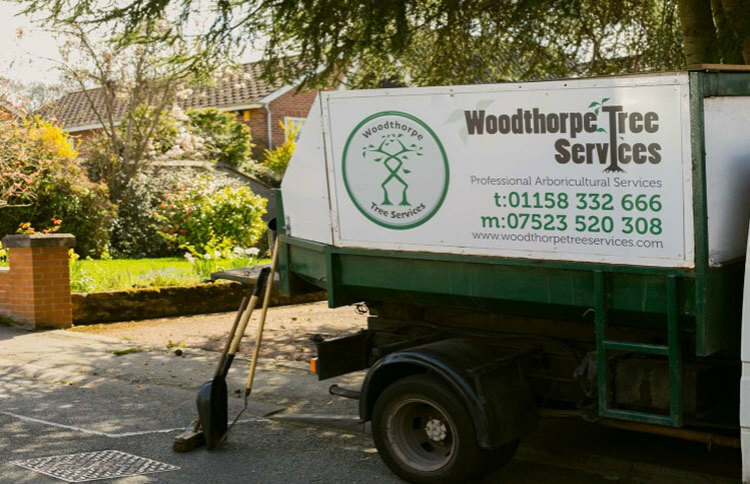 Located in Woodthorpe, our friendly and highly trained team of experts work throughout Nottingham and the surrounding areas. 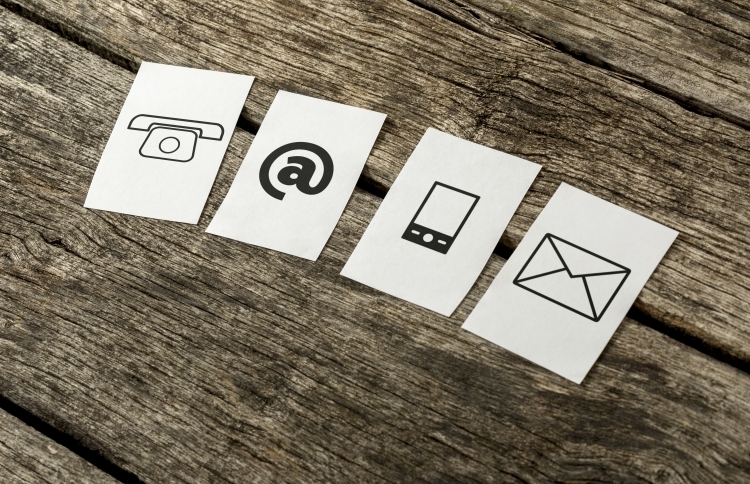 We understand that sometimes emergencies happen when you are least expecting them, and this is why we offer an emergency call out service if you need us out of office hours. You have a responsibility to take good care of your trees to be sure that they stay strong and healthy and keep growing safely for many years to come. 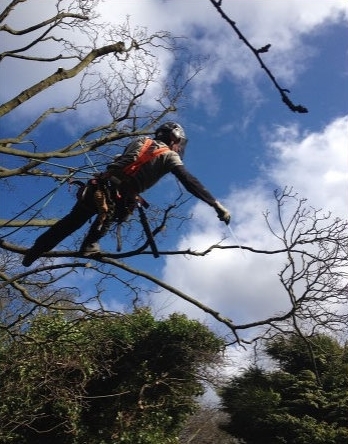 We offer a wide range of tree care services, catering to your individual needs and specified requirements. If you would like any further information or for your free, no obligation quote please give us a call today and one of our friendly, highly experienced team will be happy to help and answer any and all questions that you may have. 0115 833 2666 or 07523 520 308.